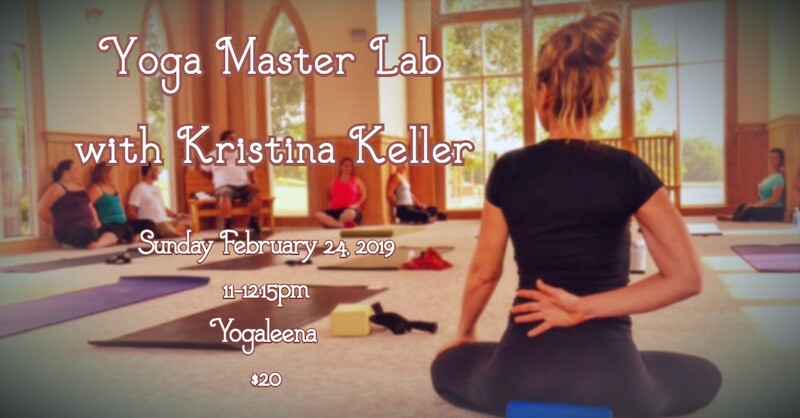 Join us for a unique and enlightening conversation with your body facilitated by master instructor and stay at home astronaut, Kristina Keller. Enjoy a powerful, subtle, yet playful 75 minute practice and have the opportunity to ask questions and break things down to create a more intimate and fulfilling personal practice or add arrows to your teaching quiver. This class is appropriate for experienced practitioners and yoga instructors and counts as Yoga Alliance CEU credits.